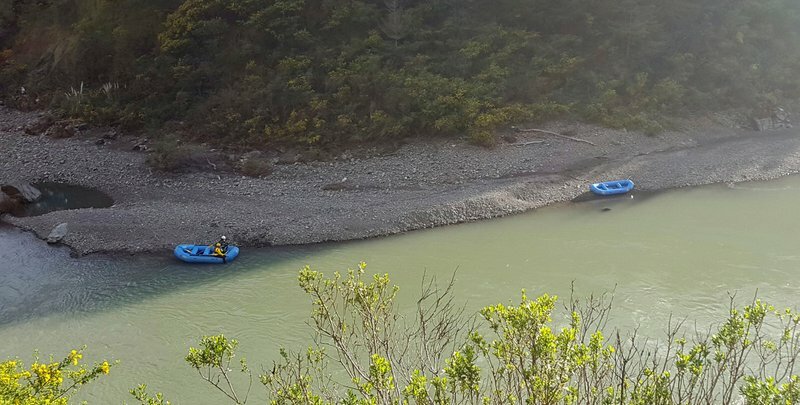 Searchers looking for a family of four whose SUV plunged into a Northern California river have found the body of a woman believed to be from the vehicle, authorities said Friday. 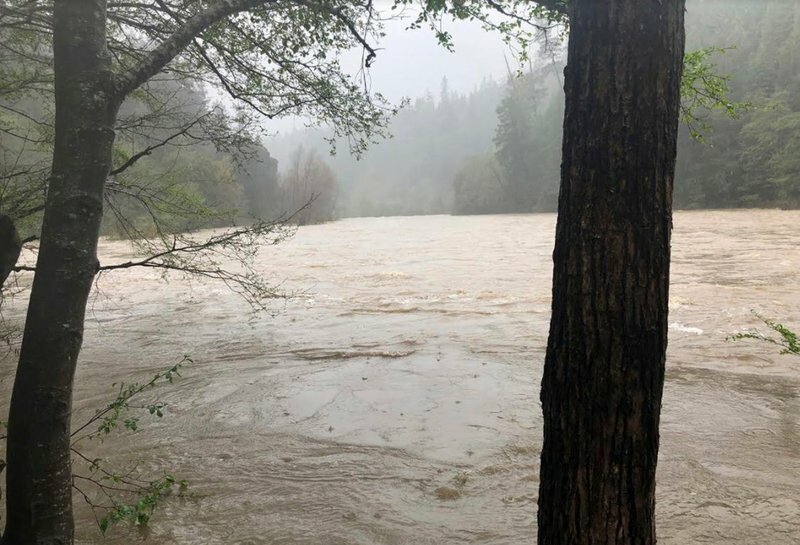 A search team found the body about 7 miles (11 kilometers) south of where the family’s SUV fell into the rain-swollen Eel River last week, Mendocino County Sheriff Thomas Allman told a news conference in the community of Leggett. Initially, Allman said the body was that of a child but the sheriff’s office later corrected that it was a woman’s. She was found on exposed ground that a few days ago had been covered by the storm-swollen river, according to a sheriff’s office statement. They were reported missing April 8 after failing to show up for a visit with relatives in San Jose. They were last heard from while visiting the redwood forests of California’s far north coast. Officials later learned it matched the description of the Thottapilly’s maroon Honda Pilot. Debris at the accident site and other material found along the riverbanks also was consistent with that vehicle, officials have said. Searchers also found items described as consistent with a family traveling on vacation and unspecified personal items that allowed officials to confirm that the vehicle seen plunging into the river was the Thottapilly’s SUV.